Enter, and you will know that you are in the right place. 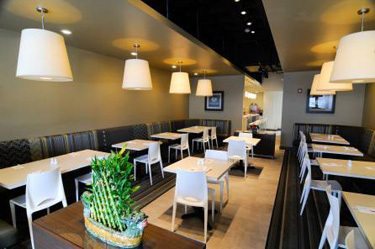 Serving authentic Chinese food and bringing tapas to Quincy, Bistro Chi is perfect for a satisfying dining experience with modern, clean decor and soft, subtle lighting. If you think you like Chinese food, think again, because once you’ve tried one of our house specialty dishes, it will bring your expectations of Chinese food to a whole new level.